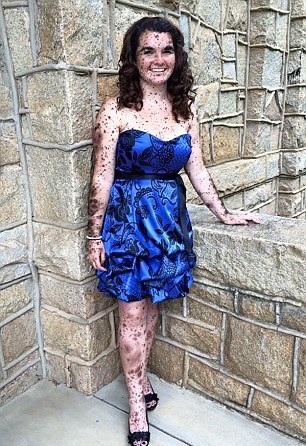 She Was Born With Birthmarks That Covered Her Entire Body - But Wait Until You See Her Now! 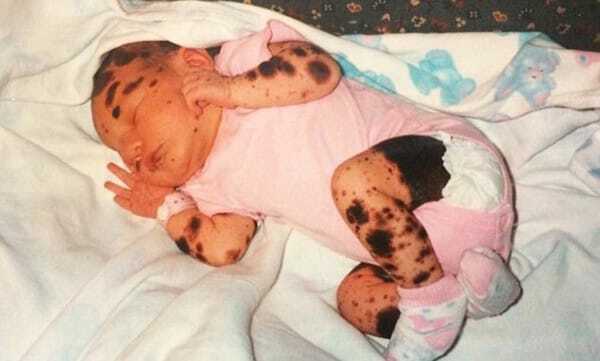 She Was Born With Birthmarks That Covered Her Entire Body – But Wait Until You See Her Now! For Ciera Swaringen, her childhood was not the “typical” childhood that a little girl would want. Instead, she was taunted by bullies her entire life. 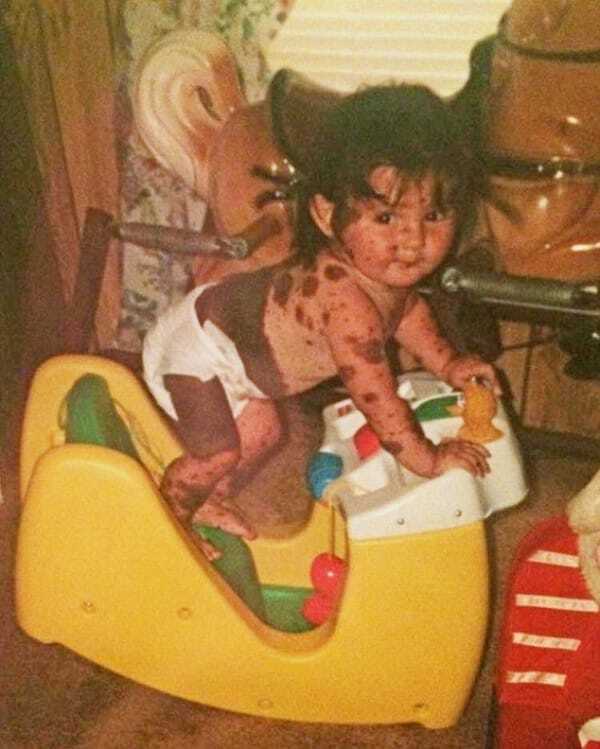 Ciera was born with Giant Congenital Melanocytic Nevus – a rare skin affliction that has left her body covered in hundreds of oversized moles and birthmarks. This Black Bear Tried To Enter Their Home, When You See How…. 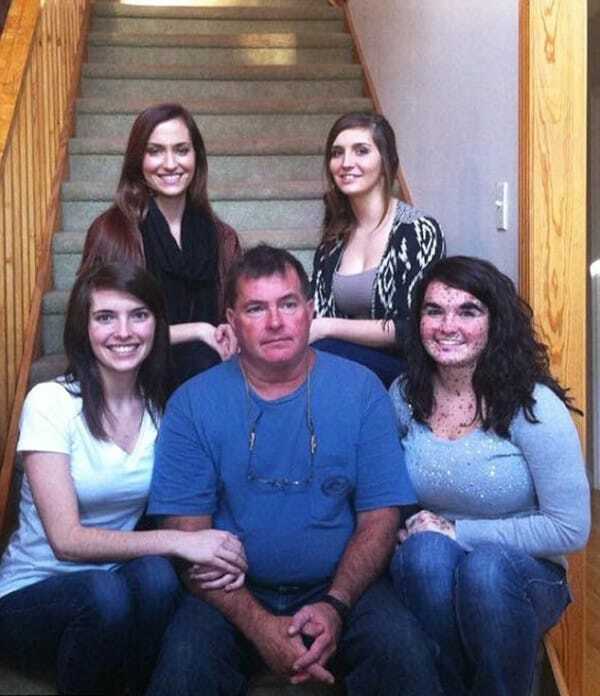 It’s Hilarious! He Combined These 3 Ingredients To Make The Best Dessert EVER!